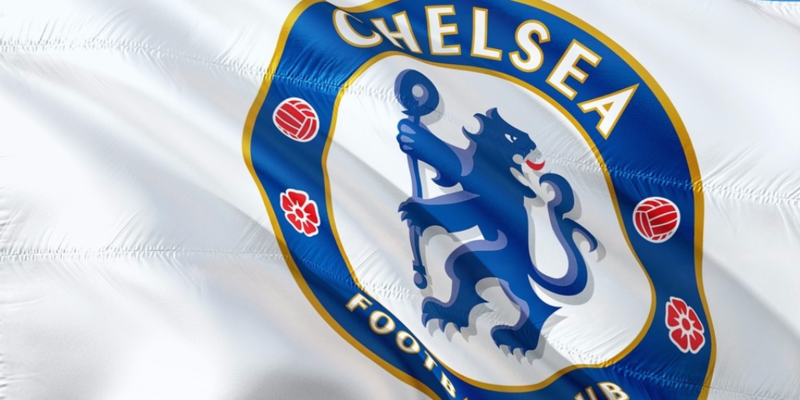 Chelsea could be set to face an interesting summer transfer window. 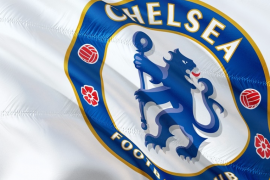 The Blues will not be able to sign any new players as they have been slapped with a two-window transfer ban due to contraventions over the rules relating to the signing of youth players. The Blues may have to recall players who are out on loan and re-integrate them into the first team ahead of next season. The following are two players who have shown incredible potential this season and who the West London giants may consider recalling this summer. Zouma has been a mainstay in central defence for Everton this season and has formed a solid partnership with Michael Keane. The 24-year-old has made 25 Premier League appearances this season and has scored one goal as well as providing two assists. His performances have also won him a recall to the France squad. He would be worthwhile recalling this summer as a replacement for Gary Cahill. The veteran is clearly surplus to requirements at Stamford Bridge, having only made one Premier League appearance this season. Recalling Zouma would also provide stiff competition to David Luiz and Antonio Rudiger, who are currently Maurizio Sarri’s current mainstays in central defence for Chelsea. Abraham has been prolific for Aston Villa this season, scoring 21 goals from 32 appearances for Dean Smith’s promotion-chasing side. The Villains are in contention to win promotion to the Premier League next season via the playoffs. If they did not have the presence of Abraham in their squad this season, it is likely that they would have not been in contention to return to the top-flight. The youngster still does have flaws in his game, however, he has shown signs that he could develop into a World-class forward in the future with the right guidance. He would be a good replacement for Olivier Giroud who is set to leave Stamford Bridge this summer. 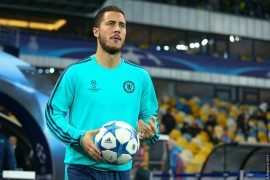 Can Chelsea and Real Madrid Become Transfer Partners?